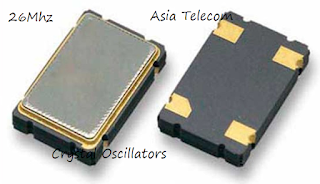 Surface Mounted Device (SMD) Quartz crystal has highly accurate frequency stability, it is widely used in mobile / wireless phone, and in various telecommunication system. 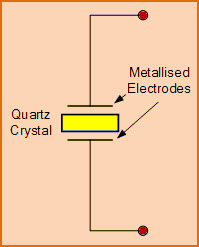 Quartz crystal is divided into crystal unit and crystal oscillator with IC. Crystal oscillators are used in electronic and electronic communication equipment, as the generator of a control signal for stable frequency or time. 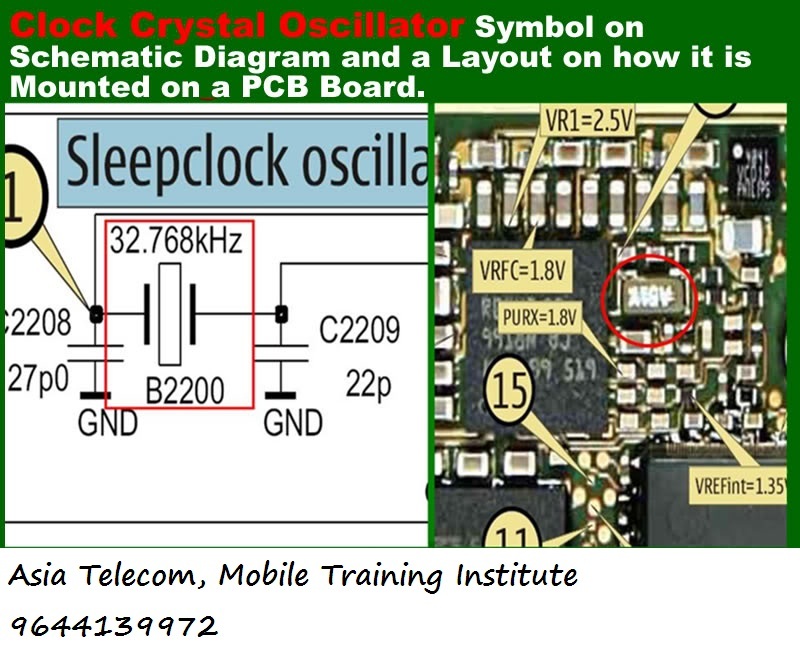 In general, we know that, crystal oscillators are used in the microprocessors and microcontrollers for providing the clock signals.